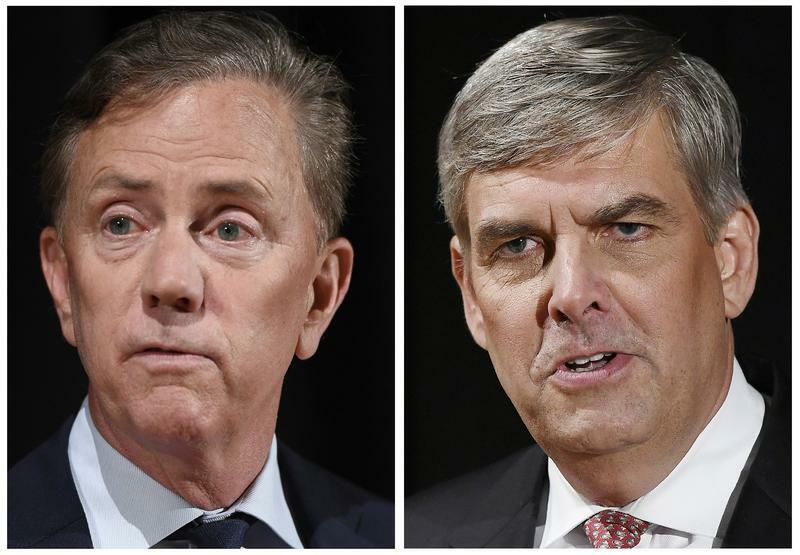 In the race for Connecticut governor, women are helping Democratic candidate Ned Lamont stay 8 percentage points ahead of his Republican rival, Bob Stefanowski. That’s the finding of the latest Quinnipiac University poll. This is down from the 13-point lead Lamont had in the last Quinnipiac poll in late August. 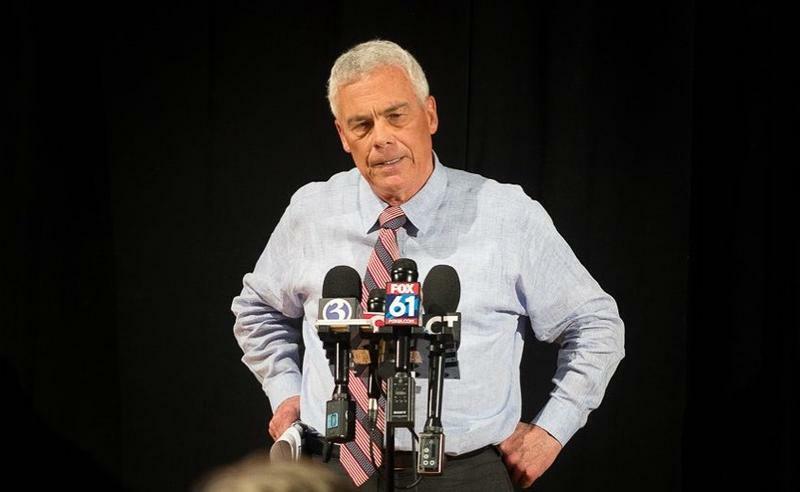 In Connecticut, an independent gubernatorial candidate says he’ll push for the immediate installation of electronic highway tolls, if he’s elected.  Oz Greibel was speaking on WFSB-TV’s "Face the State." 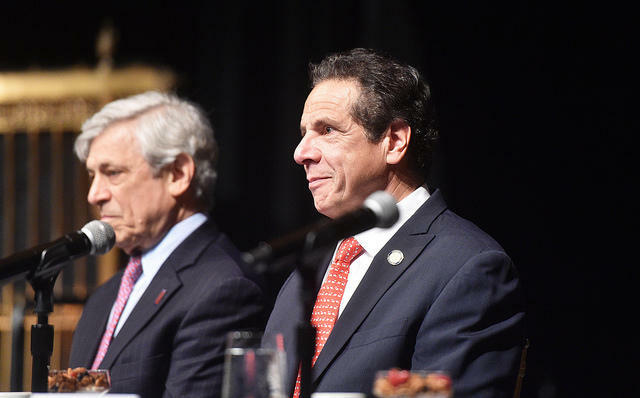 Governor Cuomo says he hasn’t decided yet whether to accept the nomination of the Working Families Party in the race for governor. Working Families previously backed actor Cynthia Nixon, after a bitter split in the progressive-leaning minor party. 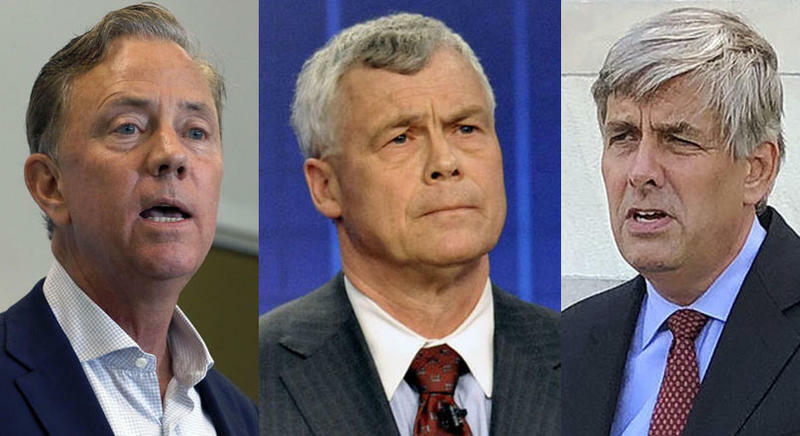 Three candidates running for Connecticut governor gave three different visions of how they would work with the state’s nonprofit community if they were to win in November. The candidates made their pitches at the annual conference of the CT Community Nonprofit Alliance in Hartford. 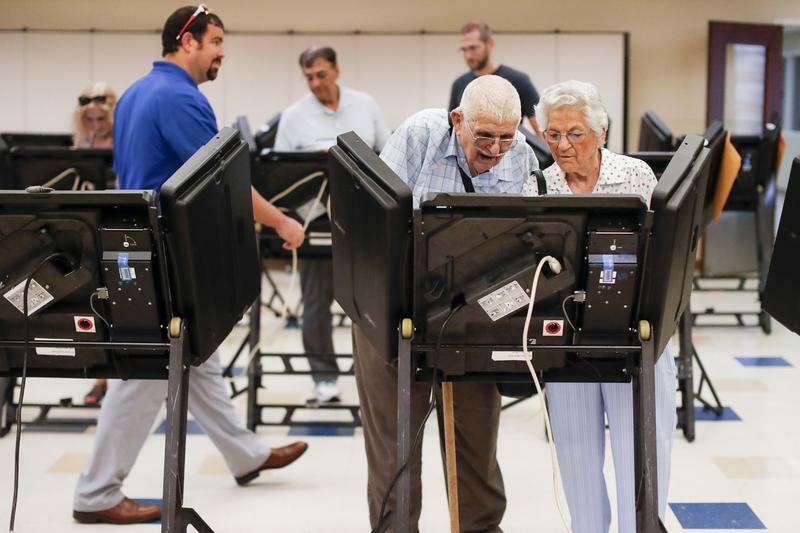 A recent survey conducted by AARP shows Connecticut voters over the age of 50 say political divisiveness is a major concern in the upcoming general elections.